What happened to the VideoScribe iPad app? We were so excited about VideoScribe Anywhere – our new iPad app – that we rushed its launch. We made a mess of it. Here’s how we’re putting it right. Thank you to everyone who gave feedback on the new app. You’re right. It’s different enough that we should have put it out on a new Apple ID – which makes it appear as a separate product in the App Store. And we should have caught the bugs which left a handful of users stranded on the T&Cs page or having to pay again to render. We’re sorry for any confusion. If you’ve been affected by the changes, please contact us at apps@sparkol.com and we’ll do everything we can to sort it out for you. The next update (2.1.6) will take the app back to just how it was before. If you prefer the old version, update when prompted to get it back. 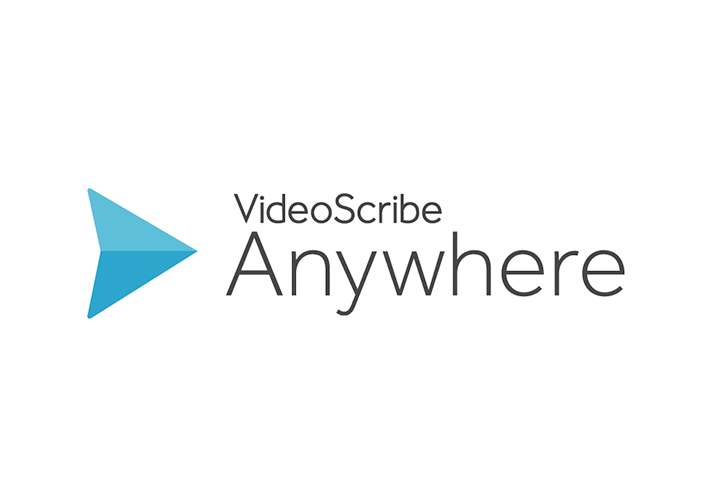 VideoScribe Anywhere, meanwhile, will be available as a separate app. Anywhere seems simple – that’s its power. It allows you to make whiteboard videos on your iPad quicker, more easily and far more reliably than before. If you have a Sparkol account you can suggest new features for VideoScribe Anywhere on the Ideas and Suggestions forum. Which app will be supported in the future? We’re committed to VideoScribe Anywhere because we know how robust it is. This is the version that will be used in boardrooms and classrooms everywhere. So this is the app that we’ll continue to support and develop. The old app will be retired at the end of August 2015. When will the app changes happen? These app changes have been made already – we’re waiting for Apple to approve them. Approval takes around 9 days. In the meantime, we’ve removed the app from the App Store to avoid any further confusion. 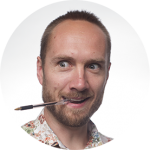 We’ve fixed some bugs in the new app and resubmitted to Apple. Expect VideoScribe to be back in the App Store in 8-9 days. We’re in touch with Apple about the delay but we’re still waiting for them to approve the app. We’ll update this post as soon as it’s back in the App Store. VideoScribe Anywhere is now available to download from the App Store. Please contact apps@sparkol.com if you need any help at all.